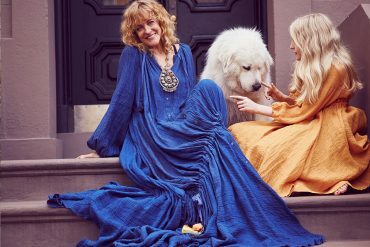 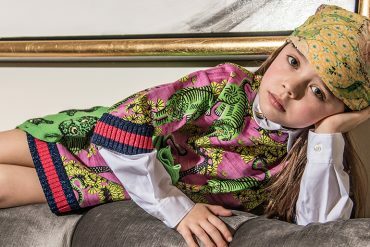 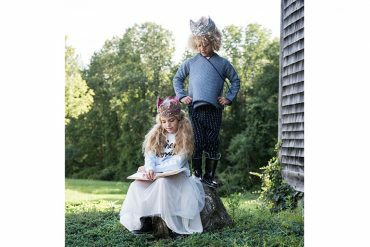 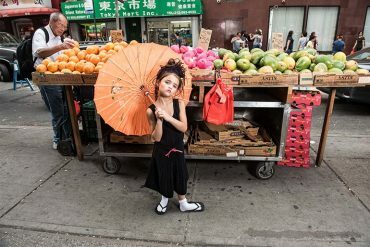 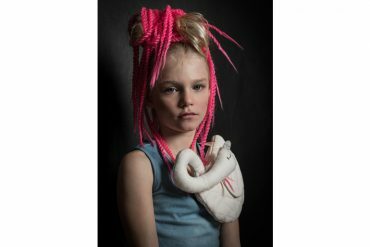 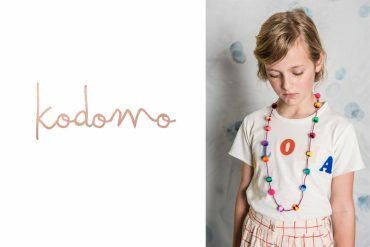 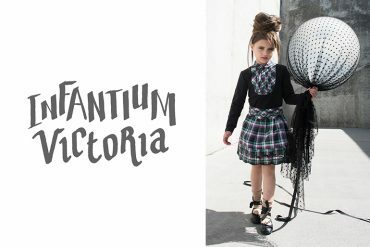 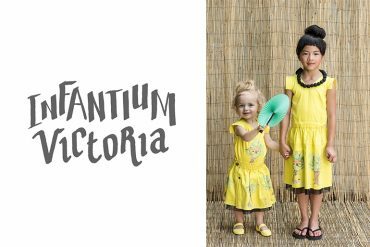 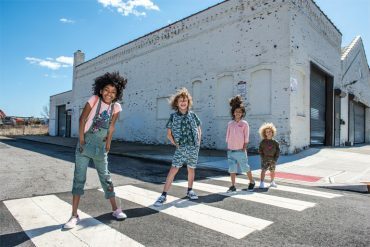 View the Kodomo Fall Look book featuring ethical kids fashion labels. 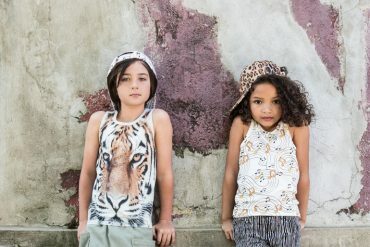 Summer Looks featuring ethical kids fashion brands. 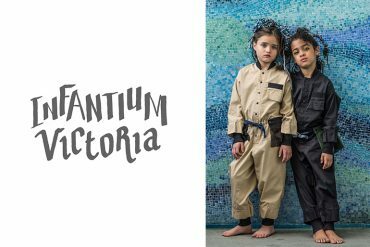 Merging fashion and culture in the urban playground. 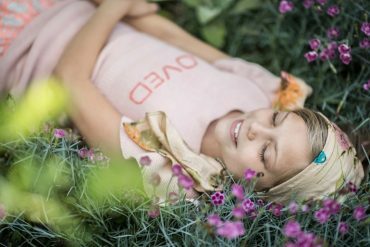 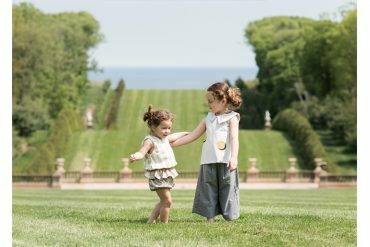 Beautiful images by Jessica Dickinson from lifestyle blog Blake Acres featuring Spanish Kid’s clothing brand Motoreta.